Strange "Blue Tube" object near Blood Wolf Super Moon identified. An Alien Craft sending energy beams to the ground - Or What? A Case for Ball Lightning? Newport UFO and Paranormal Conference 2019. Strange "Blue Tube" object near Blood Woof Super Moon identified. >Strange "Blue Tube" object near Blood Wolf Super Moon identified. New Investigation Report "An Alien craft sending energy beams to the ground - Or what? by Mark Easen"
>An Alien Craft sending energy beams to the ground - Or What? New article "Investigating Ufology 2018 by Heather Dixon"
New Vehicle Interference Report available to purchase A4 278 pages 1188 cases. New Article "Reflecting on UFO Images by Mark Easen"
BUFORA make available all publications available online free of charge. If you wish to report a sighting or experience, please use our dedicated ‘report a sighting’ page on this site. it is easy to complete and send to our team of specialists. All BUFORA investigators are fully accredited and trained with witness confidentiality assured. ranging from high strangeness categories through to photographic analysis. research organisations and individuals formed with an inaugural meeting at Kensington, London. These included societies such as the British Flying Saucer Bureau and the London UFO Research organisation, early magazine producers and individual investigators. The BUFORA Journal was produced from 1962 and under various titles, was the mainstay of contact for members until the website took over exclusively in 2005. A magazine format may return in the future. century of ongoing focus on all aspects of the UFO phenomenon. Conferences have been staged since the 1960s at regular frequencies, with our fiftieth anniversary staged in London in 2012. BUFORA continues to be a major contributor and consultant to news, documentaries and articles over the decades, with many prominent UFO authors as part of its team throughout its history. Since the 1970s, the association has run a specialist training course in investigations. BUFORA also formed a code of practice for investigators which continues into the present, with all reports lead by the witness in every case. Special studies include ongoing data collection, such as the Amnamnesis project and Vehicle Interference Reports. 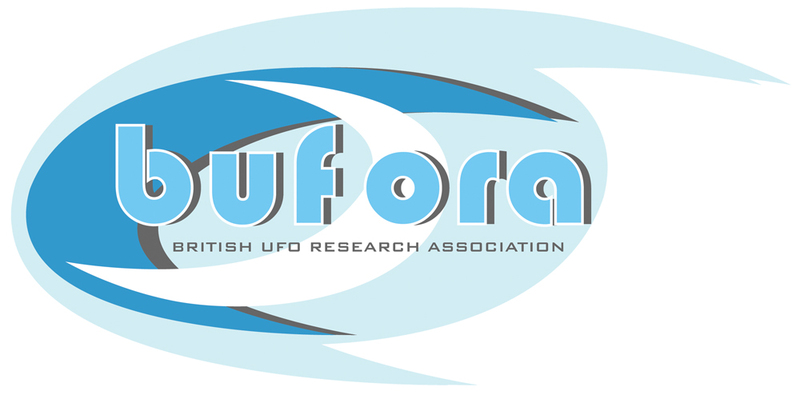 BUFORA adopts an open and analytical view to all cases and report categories and continues to explore the UFO phenomena with an open mind, with no belief systems or exclusive theories in its continuing investigations. get in touch with the team via our contacts page.